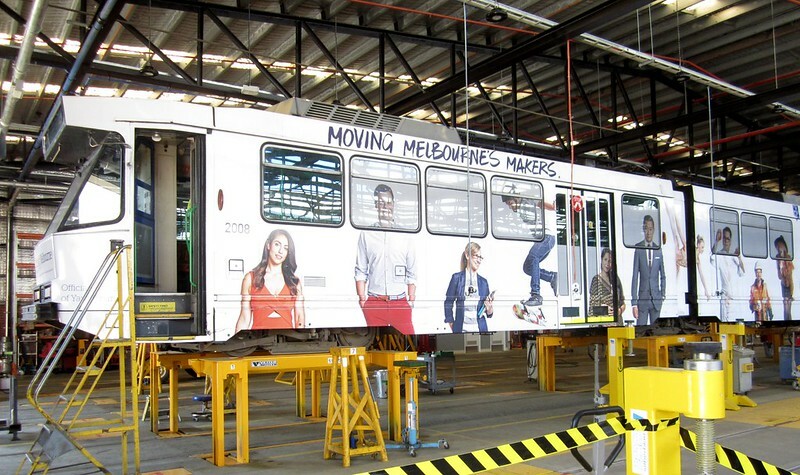 Trains and trams in Brussels and Belgium… any lessons for Melbourne? 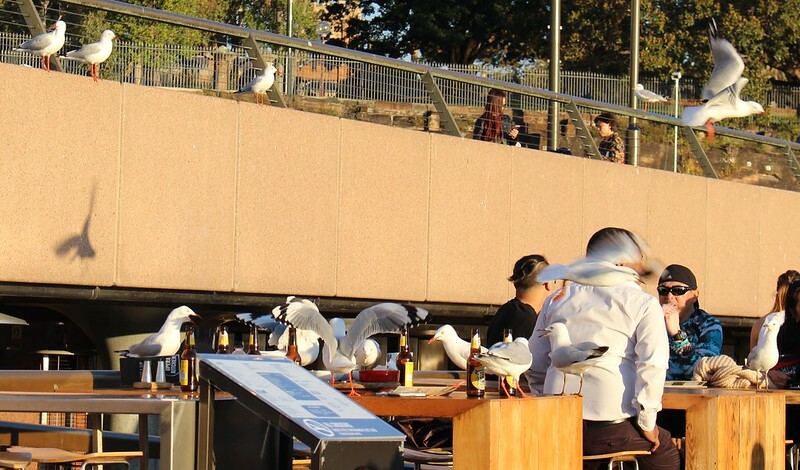 My holiday blog is currently up to Brussels. 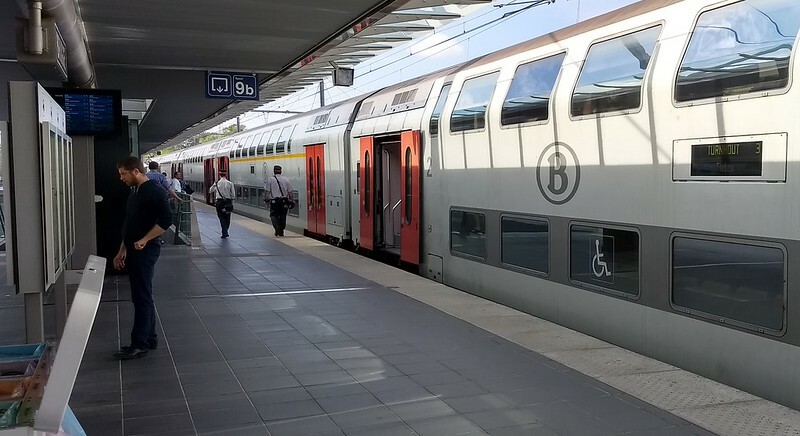 In this (lengthy) post I’ve looked at the many types of rail transport in Belgium, and I try and ponder lessons for Melbourne. 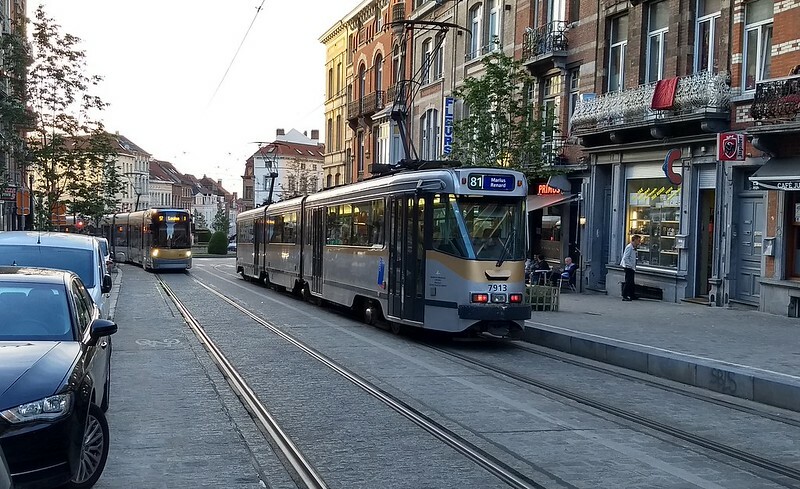 Belgian use of rail ranges from trams — street-based and on separate alignments as in Melbourne, but also underground “pre-metro” routes — the Metro, and suburban and long-distance heavy rail. 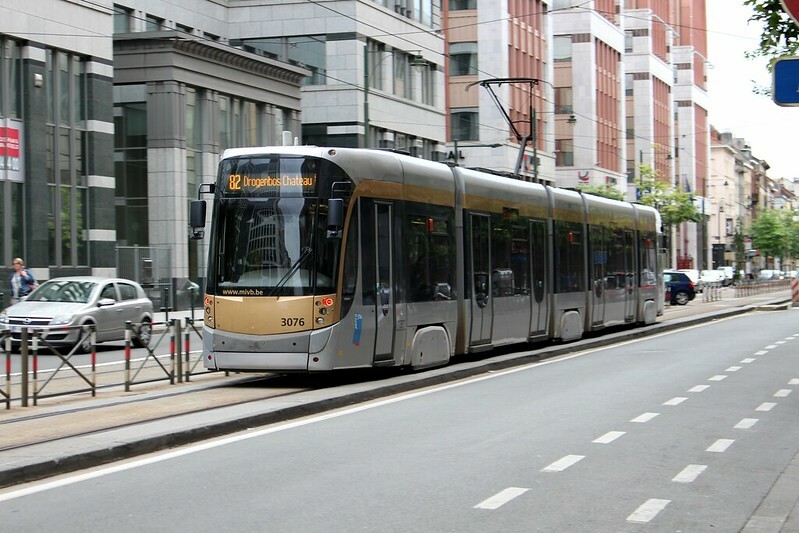 Brussels has quite a large tram network – apparently 16th largest in the world. 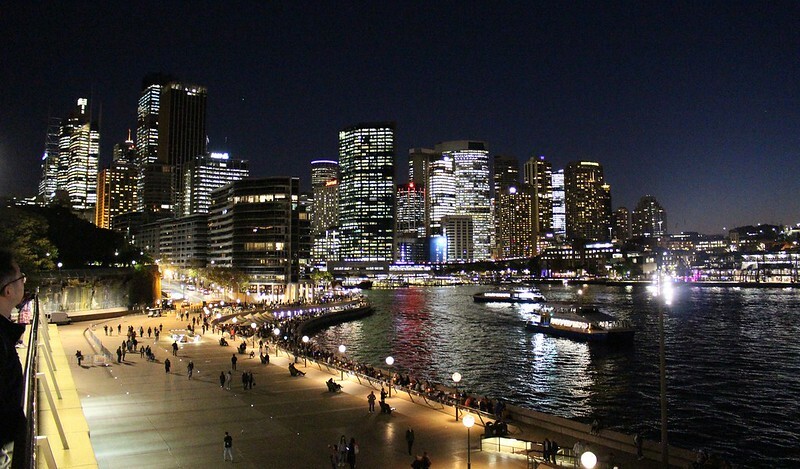 Similar to Melbourne, the trams arrived in the late 1800s. 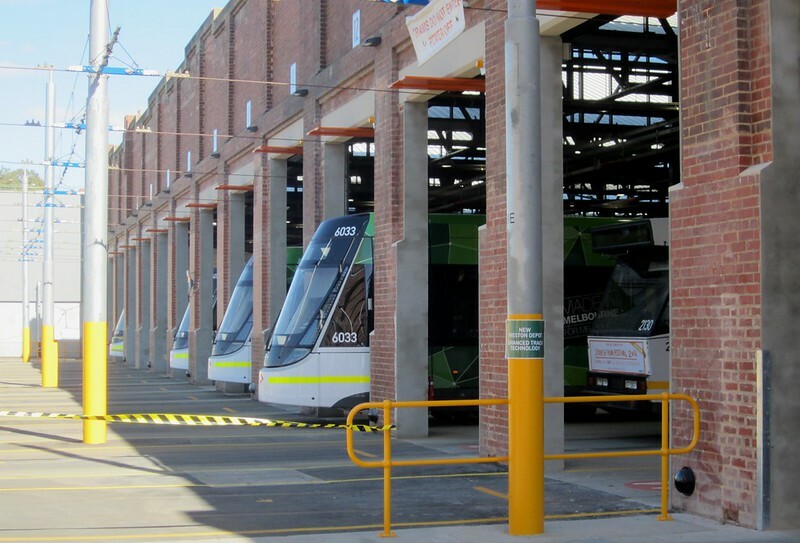 Some tram routes, particularly in the central city, run along the street, either in their own lanes, or in mixed traffic – pretty similar to all Melbourne tram routes. Perhaps those in mixed traffic are the older routes, developed before motor cars were much of a problem – but they certainly cause delays now. Where trams run in their own segregated lanes, they mostly seemed to have reasonable physical separation, though I suppose this might prevent emergency vehicles using them. 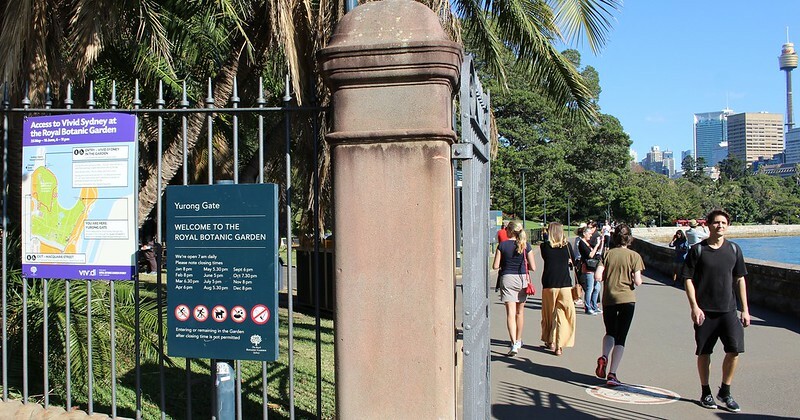 Note the centre fencing, presumably to discourage pedestrians crossing where they’re not meant to. 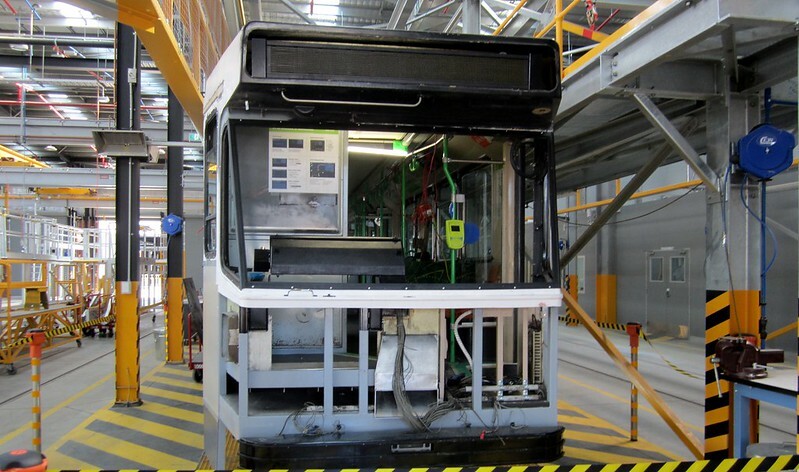 Some of the older trams are high-floor, not level boarding/accessible. 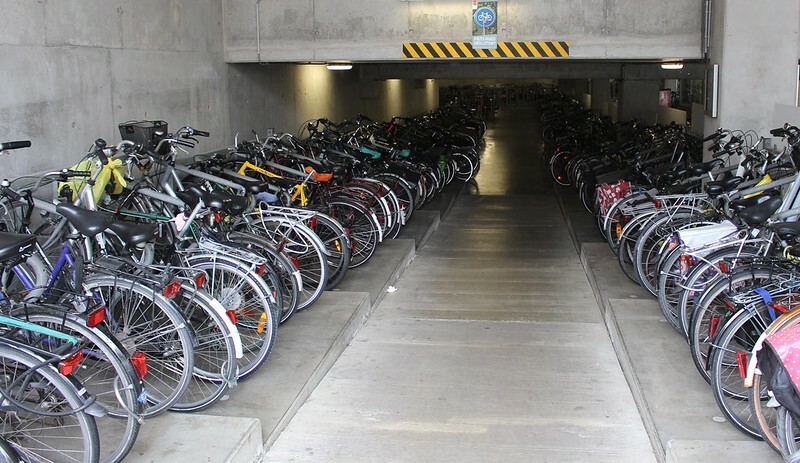 But much of the fleet is made up of newer accessible vehicles. 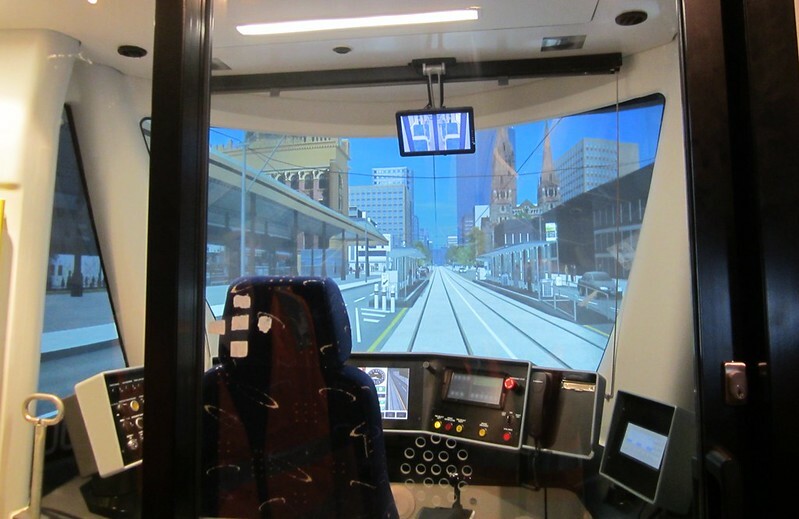 Most if not all stops also had screens with real-time information, something currently only available at major tram stops around Melbourne. Stop spacing seemed to be wider than in Melbourne — it’s not clear to me if this was always the case in Brussels. 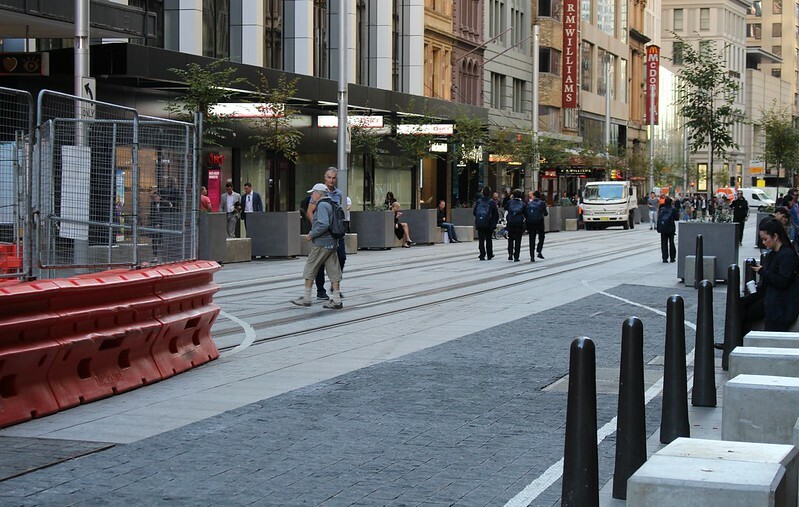 Changing this could be controversial, especially if it moves stops away from intersections, which provide pedestrian access via neighbouring streets. 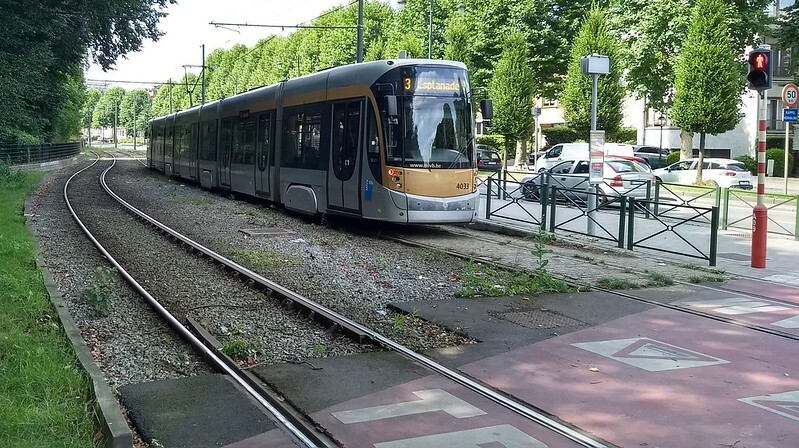 Further out in the suburbs of Brussels, most of the trams run along dedicated tracks, often alongside roads, though I didn’t see any in the middle of boulevards like St Kilda Road, Dandenong Road or Victoria Parade in Melbourne. This one, route 3, is actually a “pre-metro” route, — partly underground (see below). 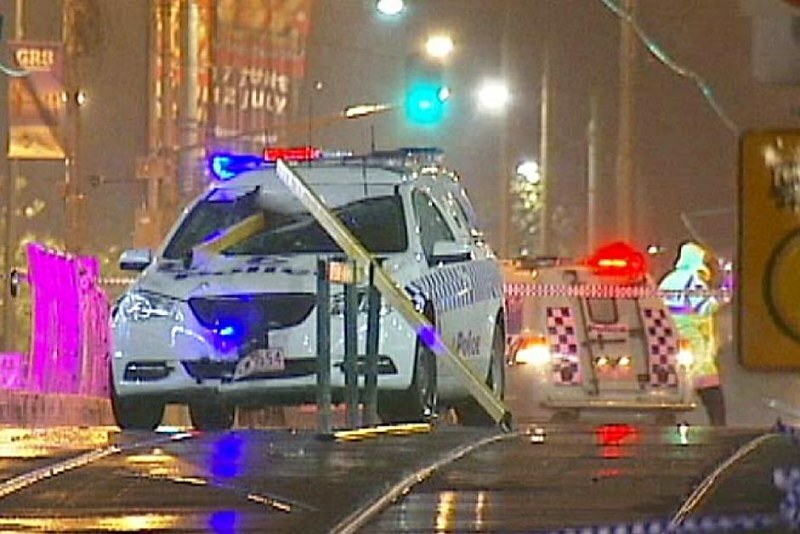 Where they had to cross roads, the trams seemed to have good priority – it seemed rare to have to wait at traffic lights. 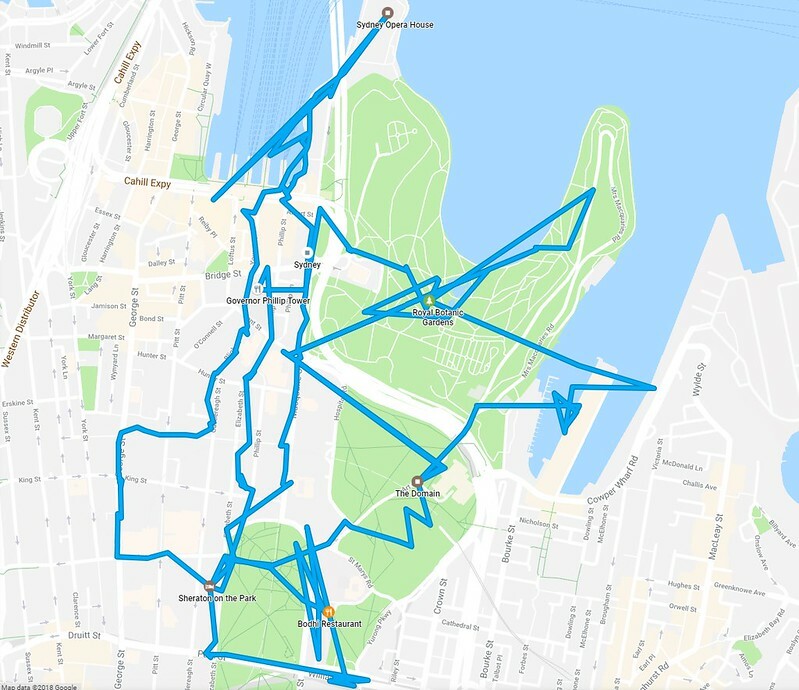 Wikipedia says that tram priority has been installed at 150 intersections, and it certainly shows. 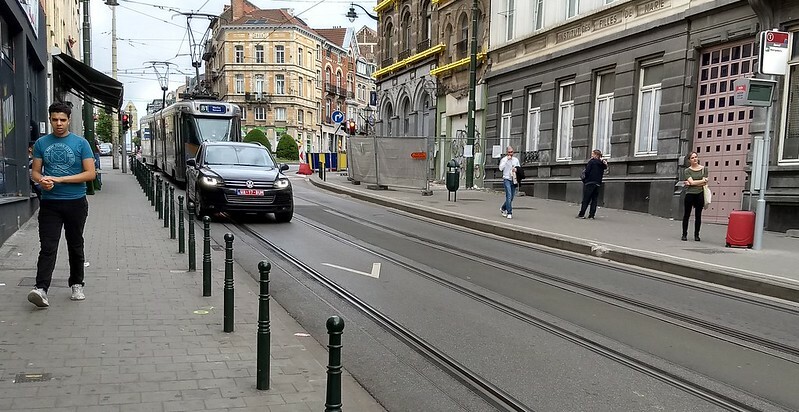 Brussels trams have no conductors. Ticket validators were on the trams, with ticket machines at the stops – at least most of the stops, from what I saw. Stop spacing seems to be wider than in Melbourne, making provision of ticket machines more practical, though still expensive on a big network. Apparently you can buy a single trip ticket from the driver, which is more expensive. I didn’t see anybody doing this. Given it’s an open system, I assume there are random ticket inspections, though I didn’t see any occur. Inside the trams are colour displays telling you which line you were on, the name of upcoming stops, and which tram, bus and metro lines you can interchange to at the next stop, along with an indicator showing which side to exit. 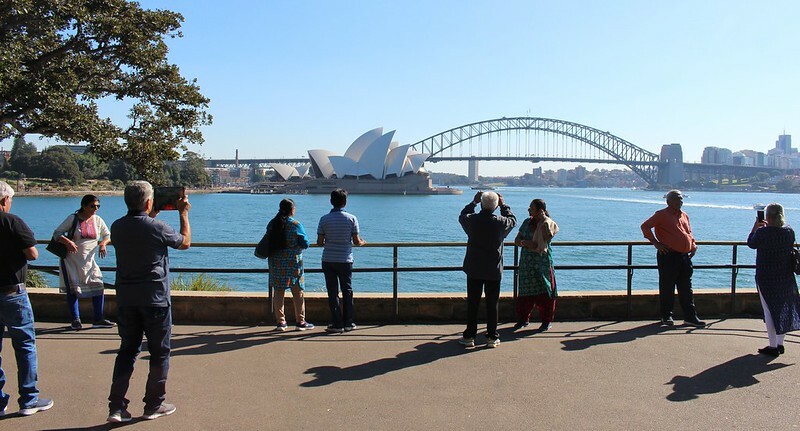 Alongside GPS with Google Maps, it made it very easy to navigate, even for a non-French-speaking tourist newbie like me. Trams waiting at the terminus would show how many minutes to depart, alternating with other information on the destination display. Very handy when there were several trams waiting. 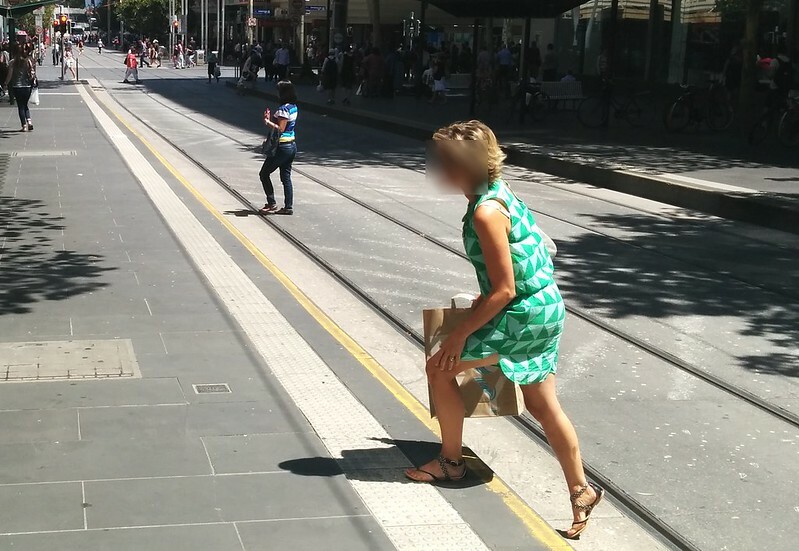 This would be great at termini such as Elizabeth Street or Acland Street. 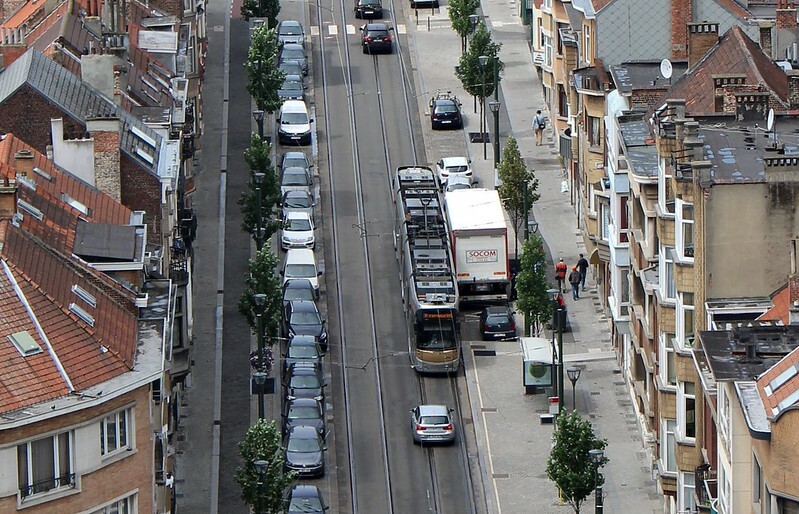 Some tram lines are completely segregated, with underground sections. This is known in parts of Europe as “pre-metro”: a transitional phase between light rail and fully-blown metro. 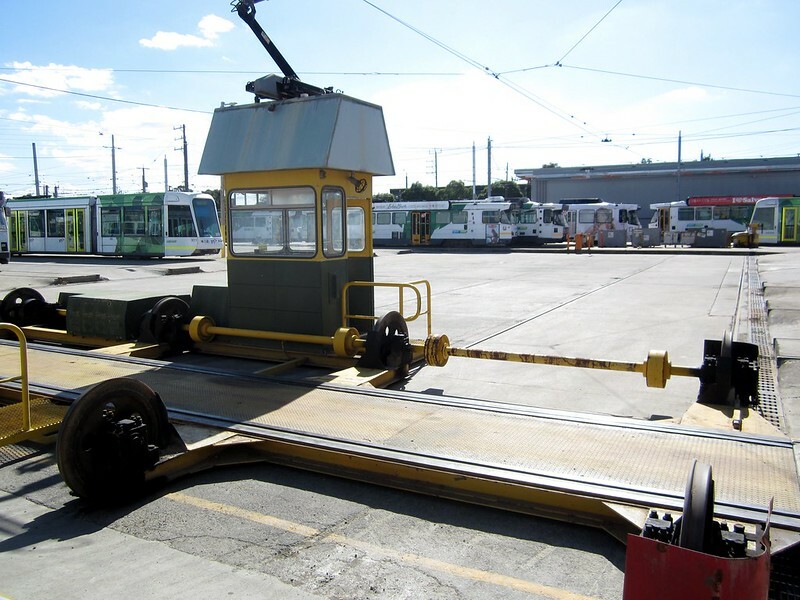 In some cases these operate with signals and other heavy-rail-like infrastructure. Edit: a chat with someone who knows about this stuff indicates that pre-metro may be found in Belgium but is rare elsewhere. 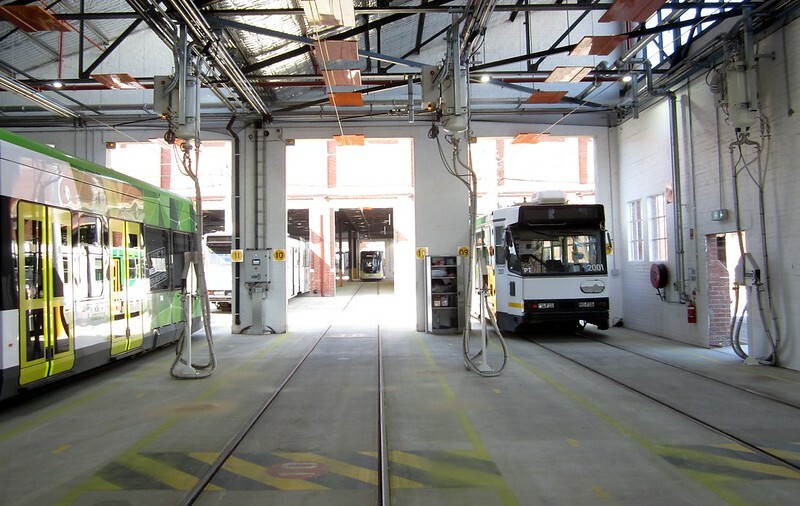 Underground sections of tramways have been implemented in many cities to bypass congestion points, but most of these are done with no intention of later conversion from trams to metro as happened with Brussels Metro Line 1, built in the 1960s as pre-metro and converted to metro in 1976. Pre-metro stations are big like metro stations, with paid areas and fare gates. The platforms are low and short, to suit the trams using them, but ready for conversion later. 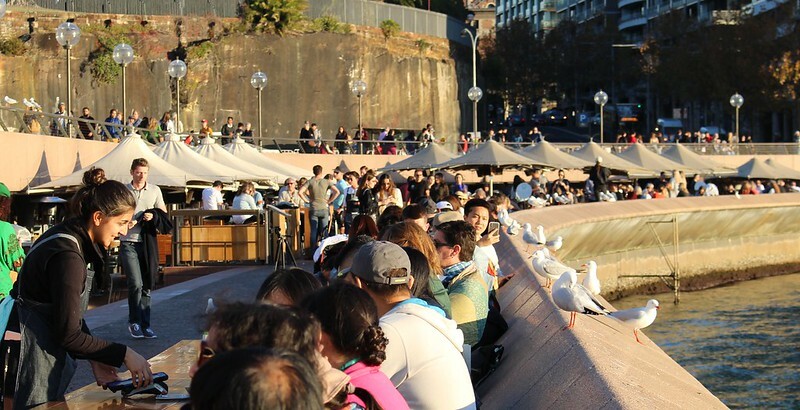 Would this work in Melbourne? There were some proposals last century to bury tram lines in the city centre, though this was not part of a plan of conversion to metro later. 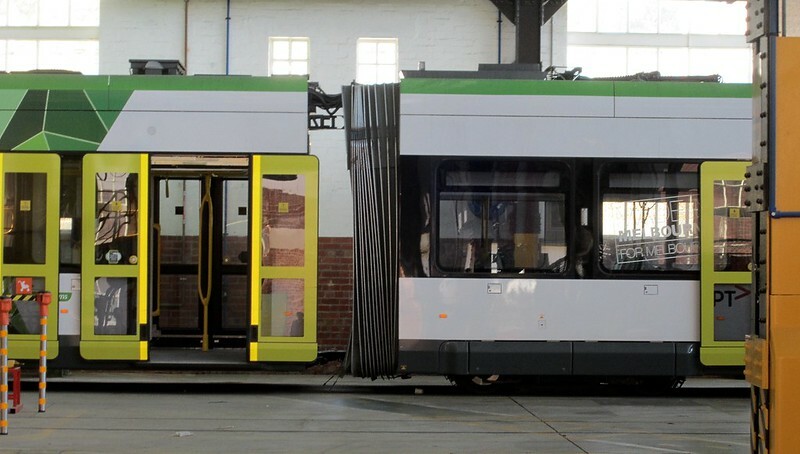 The advantages are speed and capacity for trams, as they have absolute priority. 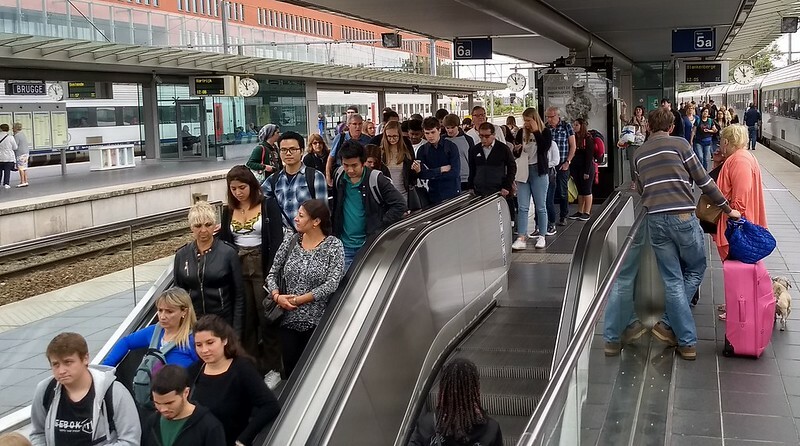 But the disadvantage is it’s a longer process for people to enter the stations and board the trams. 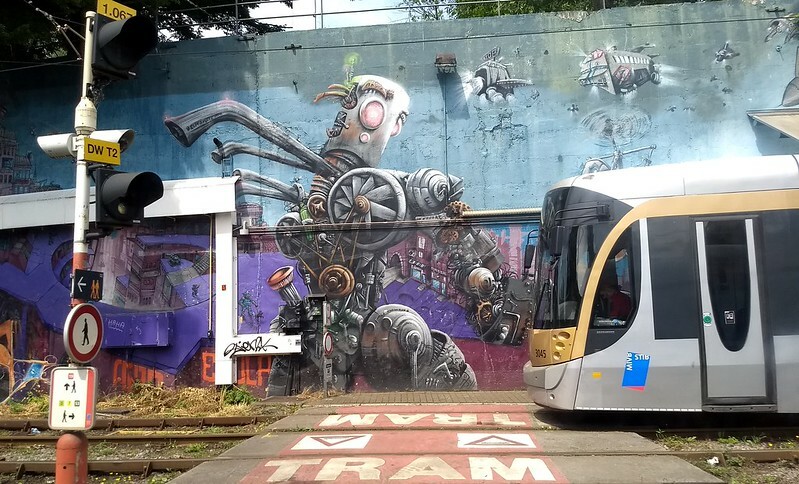 Still, for Brussels it’s an interesting step between trams and metros. 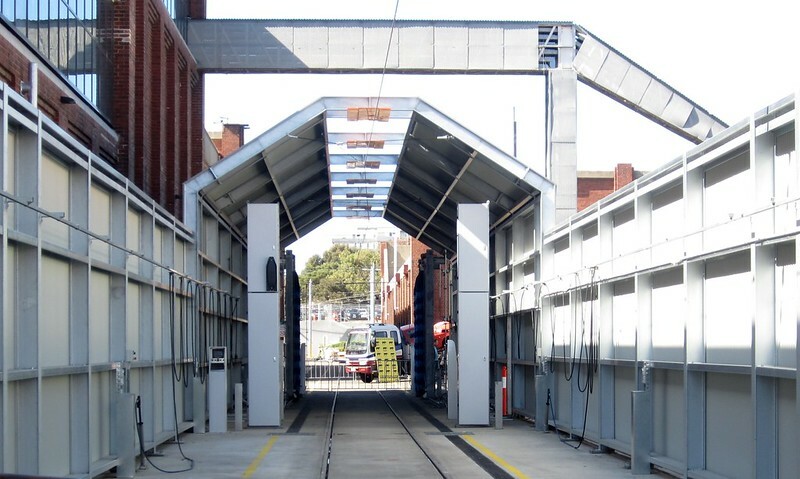 Melbourne’s metro tunnel will relieve St Kilda Road trams, but it’s main goal is providing heavy rail capacity to existing lines in the city centre, so in that context it wouldn’t work. 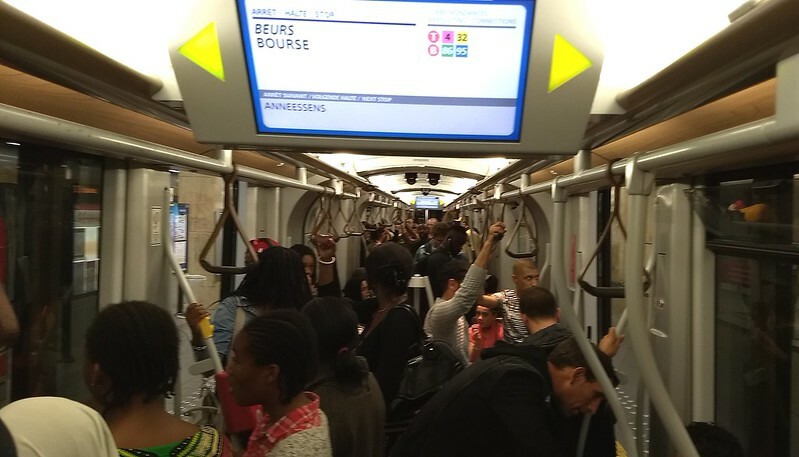 Then there’s the actual Metro, which in Brussels has several lines, some developed out of pre-metro lines. 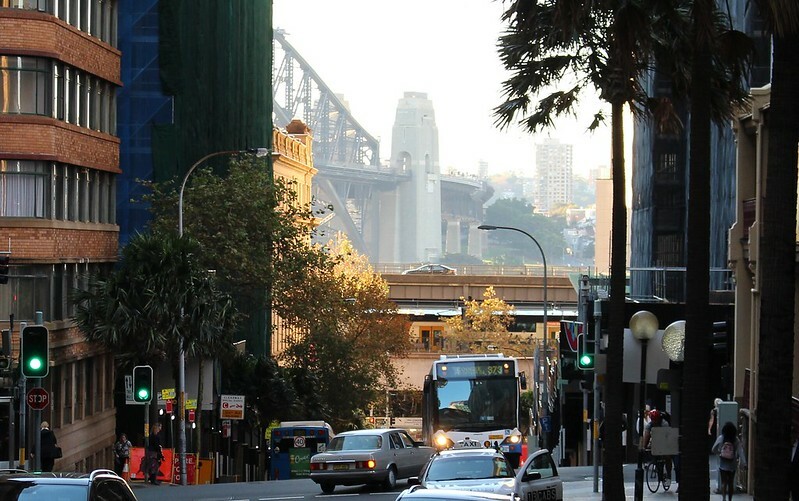 The network is relatively new, with the first lines having opened as pre-metro trams in the 1960s, and heavy rail in the 1970s. Metro routes are numbered, with the numbering being consistent with the trams. The rail network map includes both Metro and pre-metro routes. 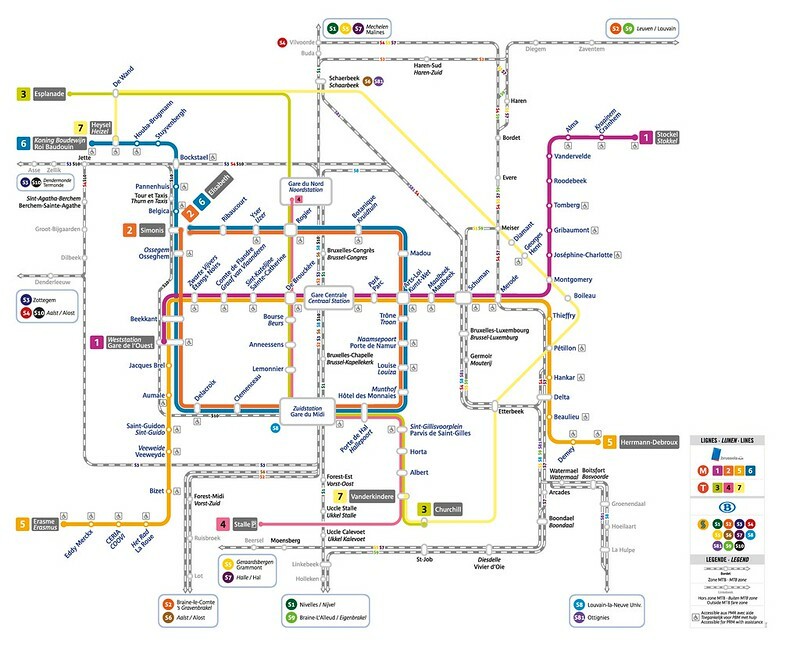 In this map, lines 1, 2, 5 and 6 are Metro, lines 3, 4 and 7 are pre-metro trams. 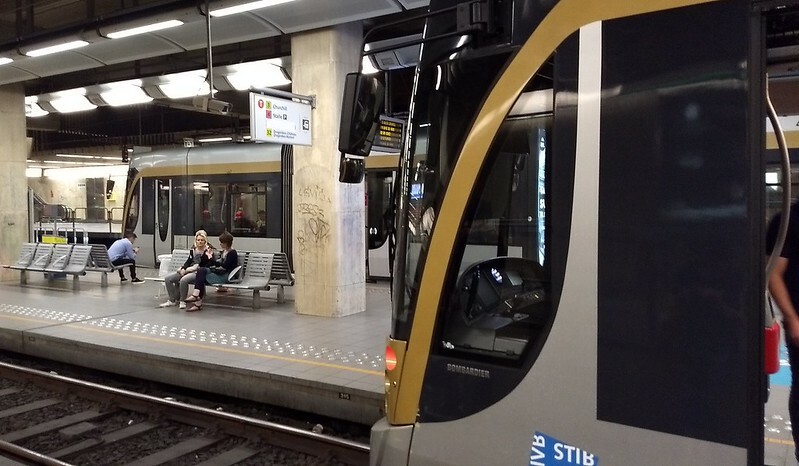 The Brussels Metro trains are bigger than trams, and as you’d expect, they use high platforms and signals (though some of the trams and pre-metro lines also use signals). 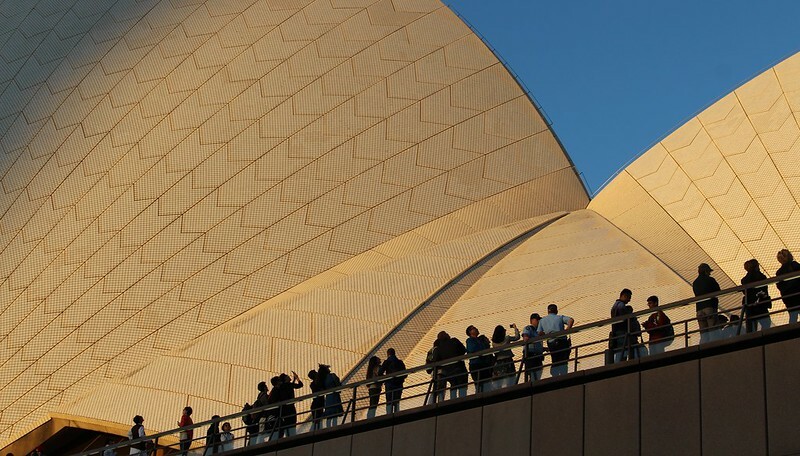 Frequency is similar — for passengers, the main difference is the capacity. Most of the Metro fleet in Brussels is from a 1970s design, with very boxy carriages, but we found they were clean and fast. 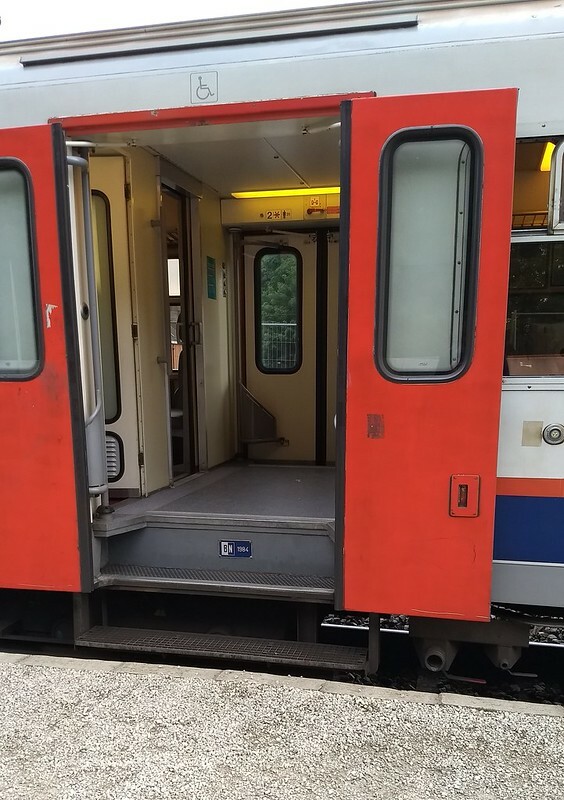 There are four sets of doors per carriage, and as seen in the video above, you pull a handle to open them. They close and lock before leaving the station. The trains feature lots of orange, and feel a bit smaller than the suburban trains you see in Melbourne, but are larger than London’s deep tunnel Tube trains. 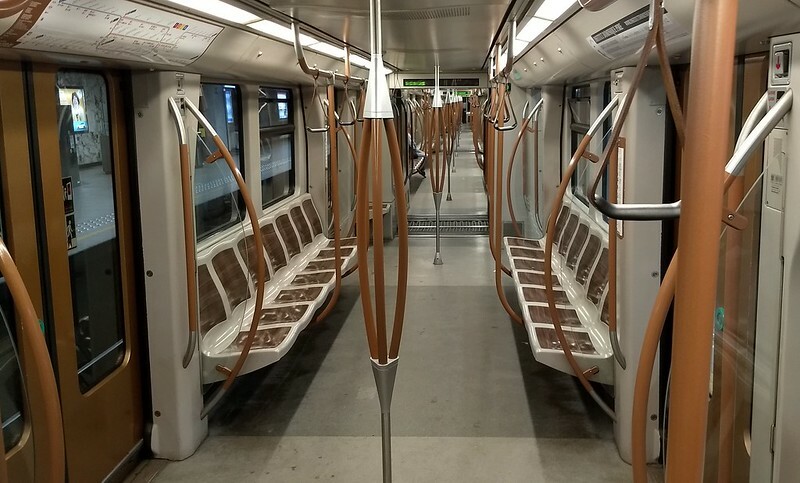 Newer Brussels Metro trains also have the orange colour scheme and hard seats that don’t look very comfortable, but aren’t too bad for short trips. To my surprise, there is a public timetable, but it appears few people ever look at it. The base frequency on the individual lines seems to be 10 minutes until late at night (about 6-8 minutes in peak hours), but much of the network has multiple routes sharing tracks, making a combined all-day frequency of 5 minutes at most stations (3-6 in peak). 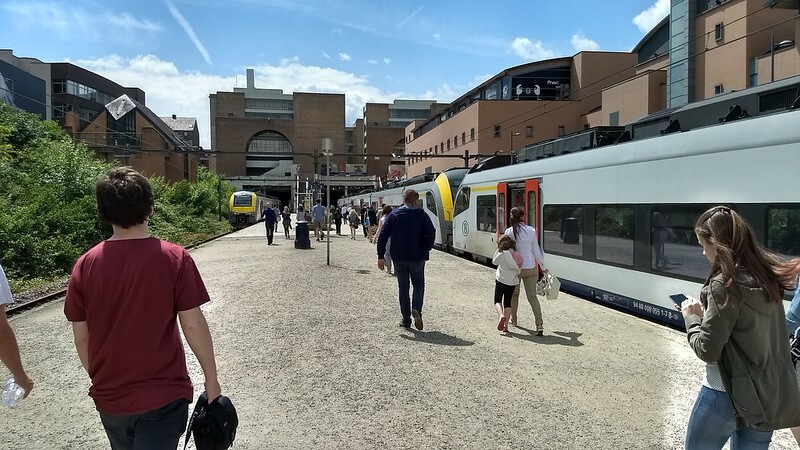 This official page notes current upgrades will allow frequency up to 30 trains per hour in some sections, with new trains starting to replace the old, and line extensions. This also appears to be associated with proposed future driverless operation of the trains. 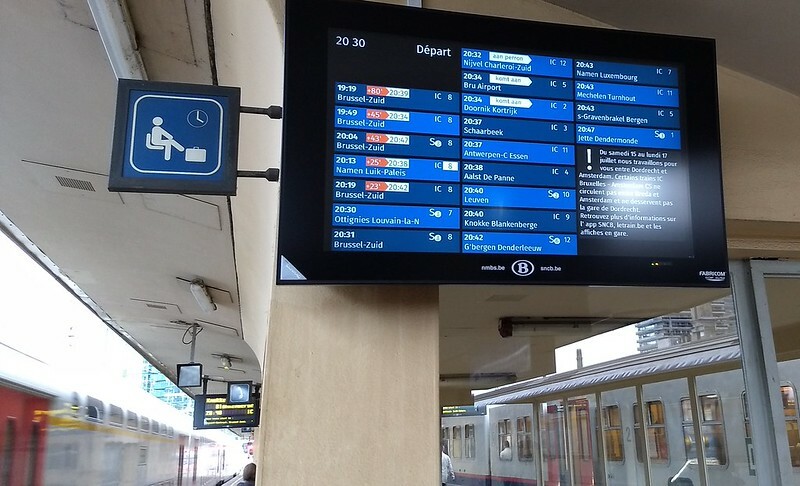 Countdown clocks and/or train location indicators are provided on every platform. 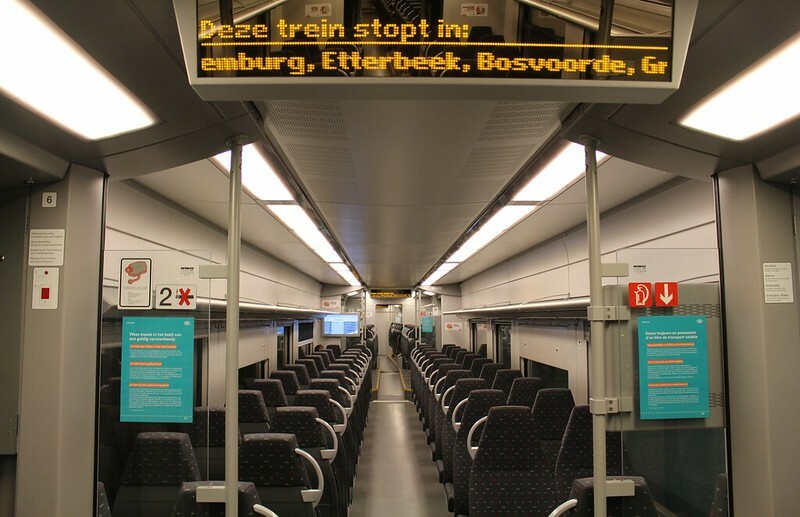 The in-carriage displays on the older, more common, trains are far more primitive than on the trams, but still manage to alternate between the route/destination and the next station name, and have an indicator showing which side the approaching platform is. 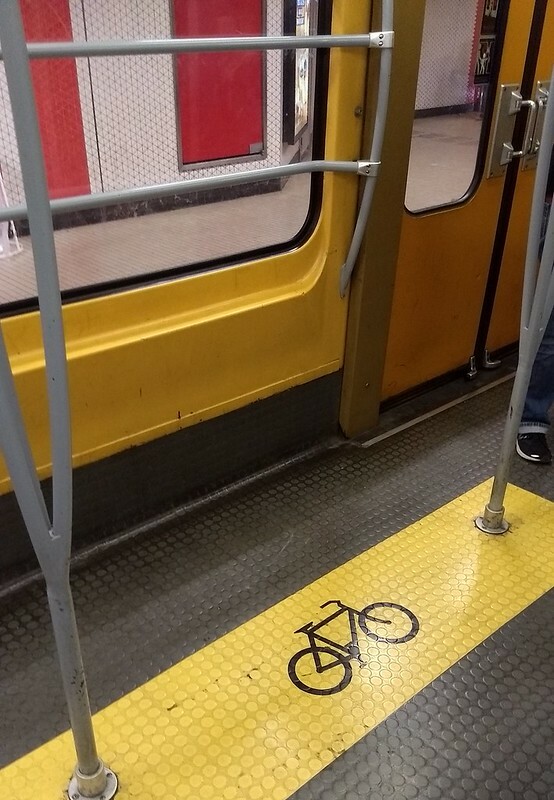 Some carriages had marked areas for bicycles, though they are banned in peak hours. As in many cities, only some parts of the metro were underground – no doubt where there was no other option, given the cost. 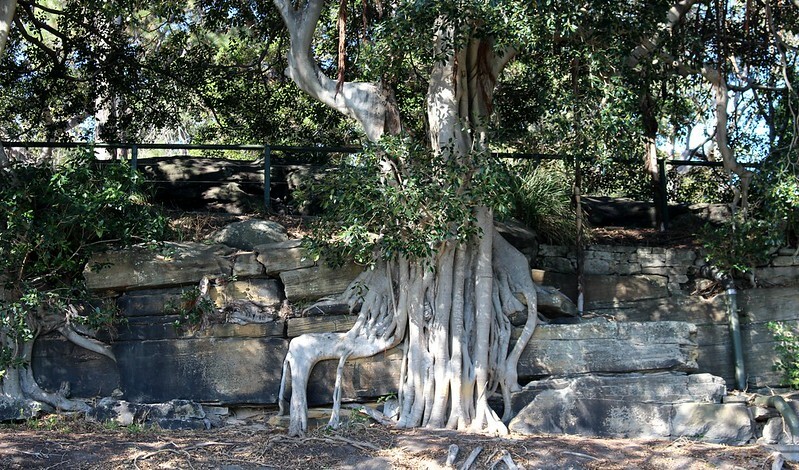 Some areas were elevated, or at ground level. No level crossings, of course. 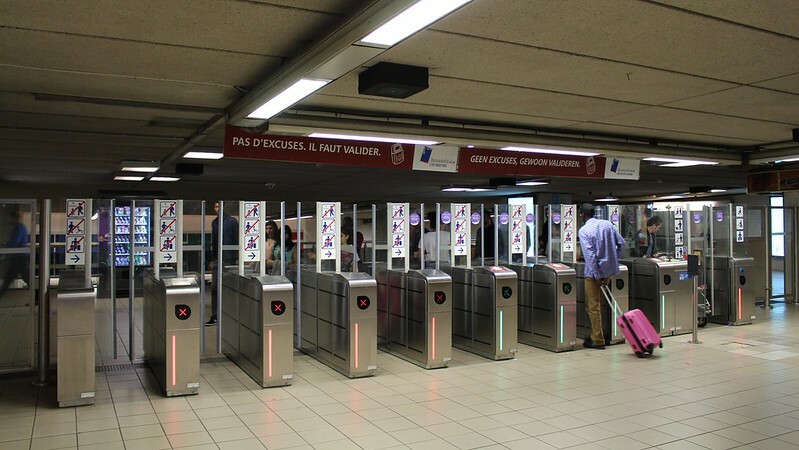 All the stations were gated – mostly requiring a card to enter, but one-way gates not needing a card to exit — reflecting the flat fares. Ticket machines were at all the stations, only a few of which had staff. Overall the network seems pretty busy at most times of day. 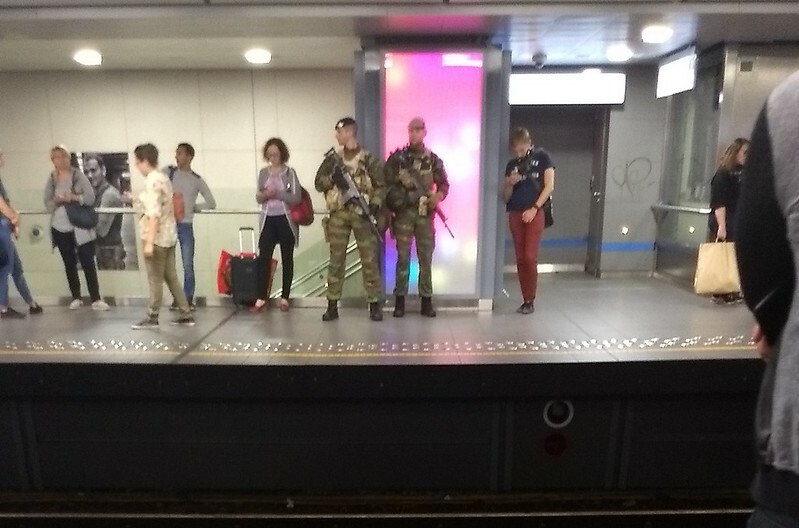 At some stations we saw soldiers on duty, reflecting that Brussels is at a high alert level following terrorist attacks. And finally there’s the heavy rail network. This is completely separate to the Metro, and much older, dating back to 1835. 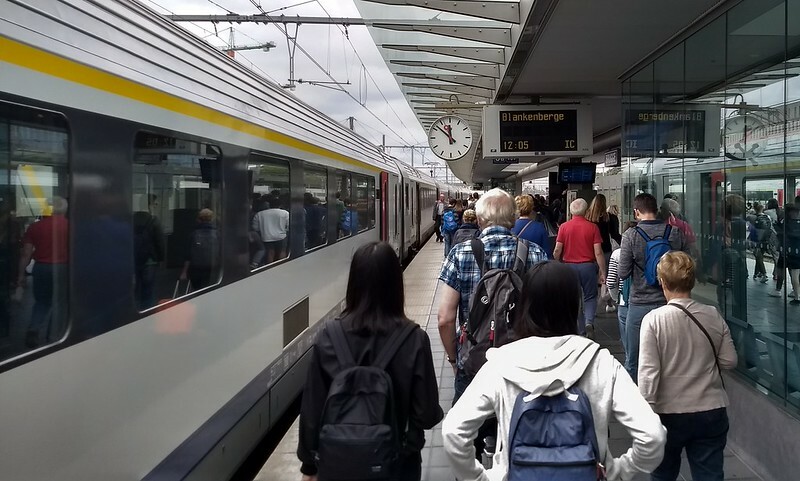 Around suburban Brussels, there’s the S-trains (with numbers, similar to German suburban trains), suburban services covering areas of Brussels mostly not covered by Metro and train. 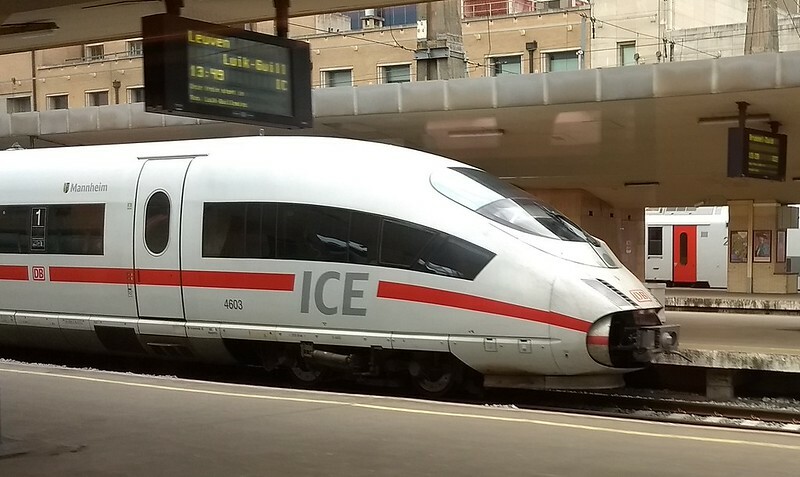 Further afield are intercity and international trains, including high speed services. In some cases, the intercity express trains currently share tracks with the suburban trains, but we saw a lot of track expansion works, so in the future I’d expect to see more dedicated tracks for trains of different speeds. Currently most of the suburban services are not very frequent — typically only every 30 minutes. 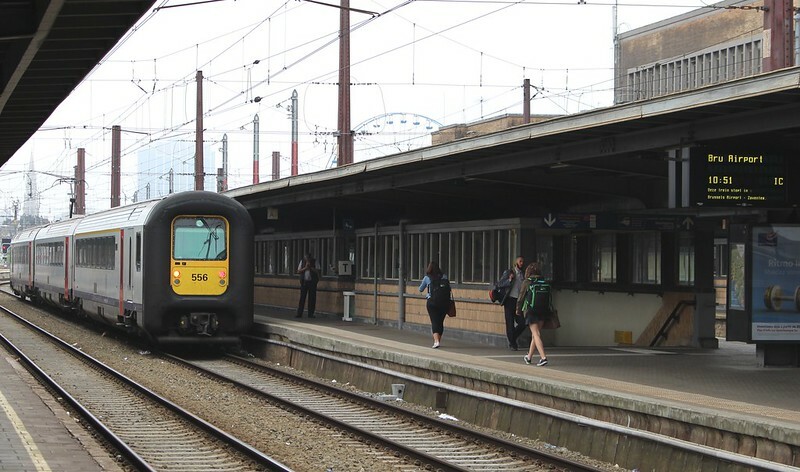 The track expansion is part of the planned Brussels RER, which will enable higher frequencies. 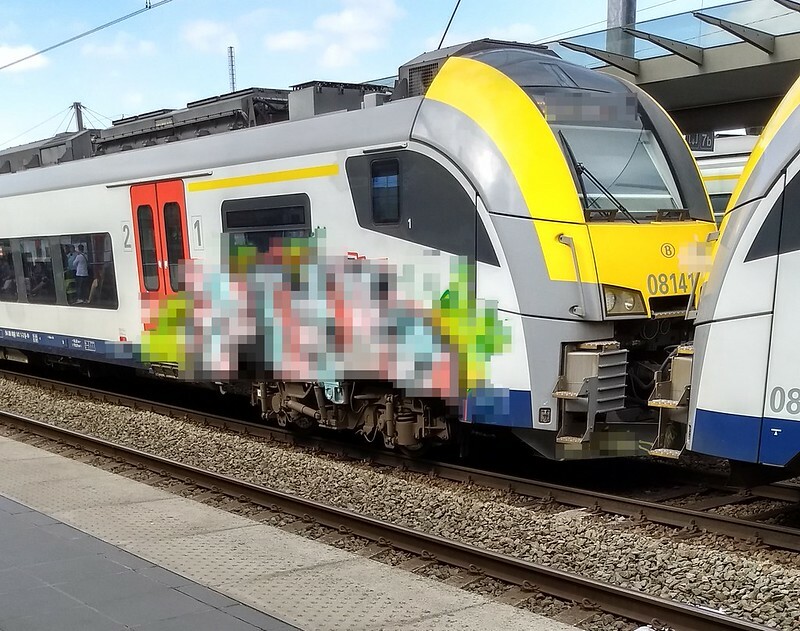 While the Belgian network is completely state owned, other operators run their trains into and through Belgium, including state railways from Germany and the Netherlands, and private operators such as Eurostar and Thalys. In the Belgian fleet, there was a mix of ages of train. 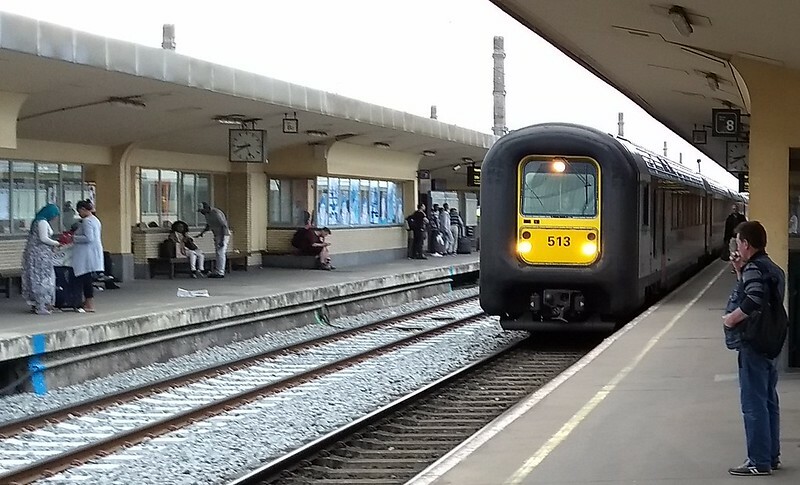 Some of the suburban fleet were modern and spacious, and we caught an intercity double-deck train that looked very new, perhaps built to cope with the big crowds we saw on some services. 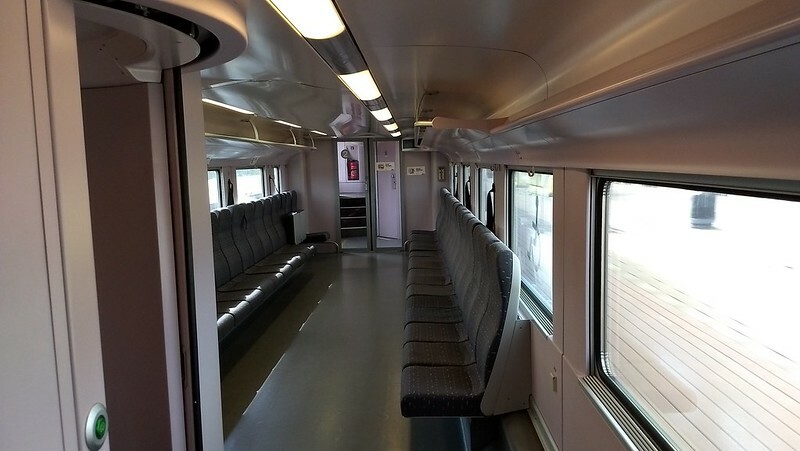 There’s a mix of First Class and Standard Class accommodation on all trains, including S suburban routes. Platforms also vary. At many stations, you have to climb steps up into the trains. 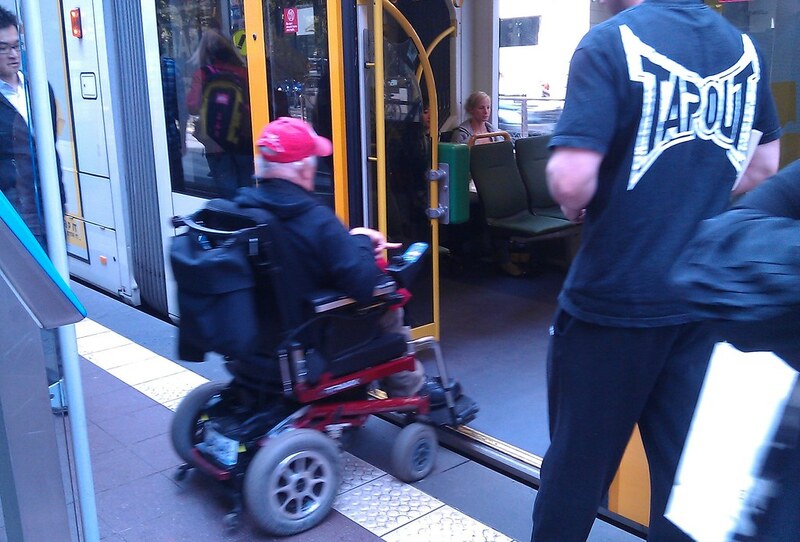 Unlike the tram and Metro networks, there doesn’t seem to be any current effort to implement level boarding. Passenger information was provided by displays in the newer carriages, but this was lacking in the older ones. At busy stations, information was excellent. A bit mixed at the minor stations. 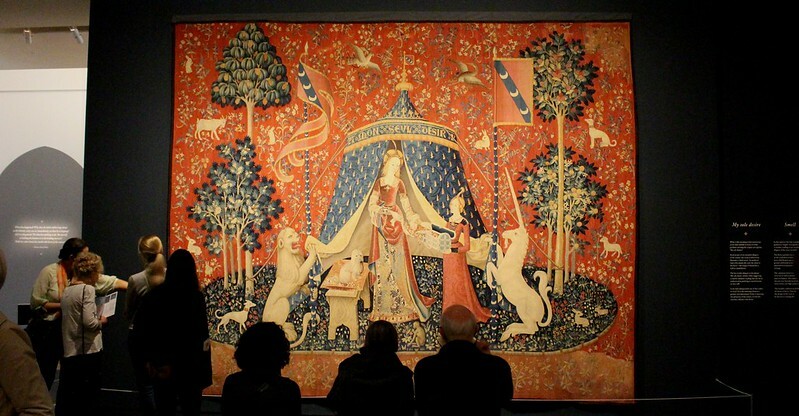 Information was generally provided in two languages (French and Dutch/Flemish) or even three (add English). 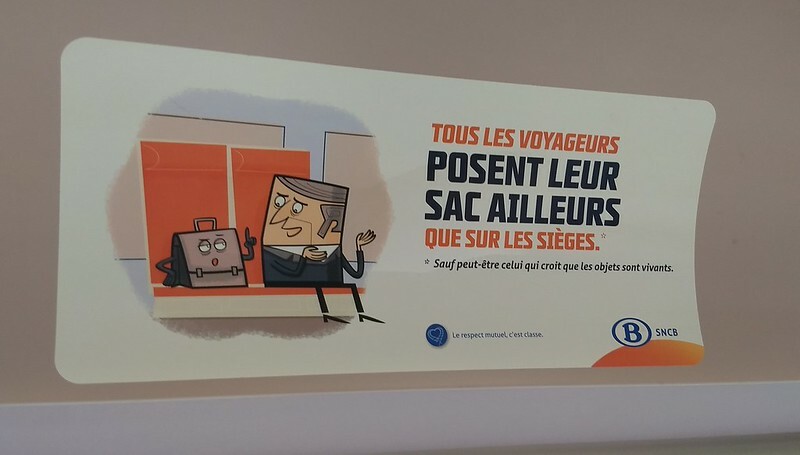 The Brussels Mobib card used on the trams and Metro is valid on some parts of the heavy rail network within Brussels (all of the S/suburban services, I assume). 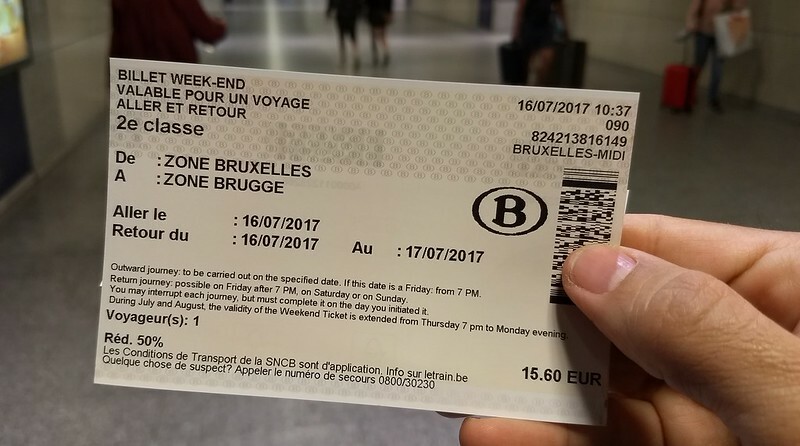 On most other services, paper tickets are dispensed from vending machines, and checked by conductors on all the trains, including suburban trains. 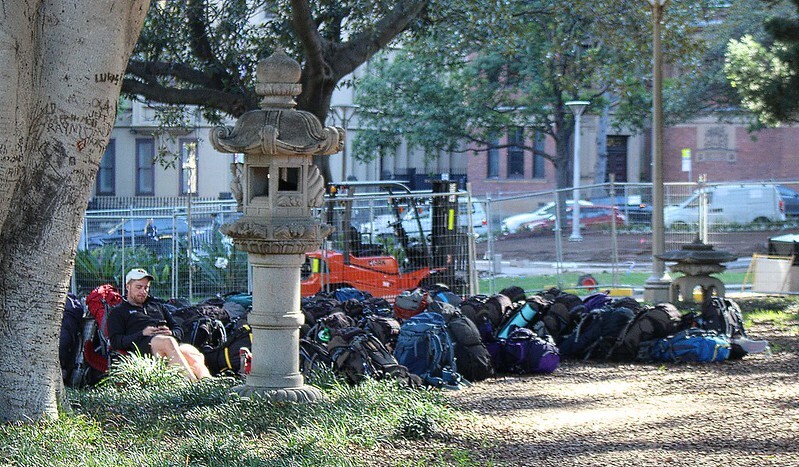 There are no gates at stations. 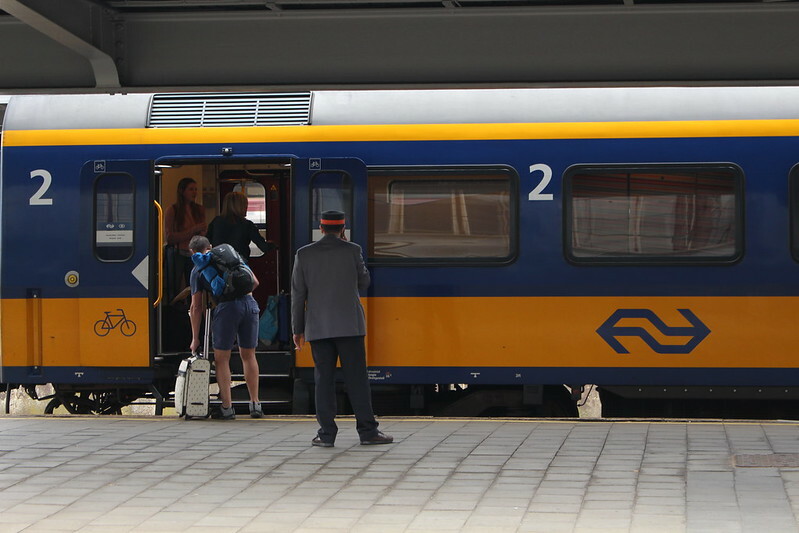 Outside the Mobib/suburban area, there are a variety of fare discounts – far wider than what we see in Australia for just children, low incomes and pensioners: There are special deals for journalists, military personnel, families, and even pregnant women get free upgrades to First Class. 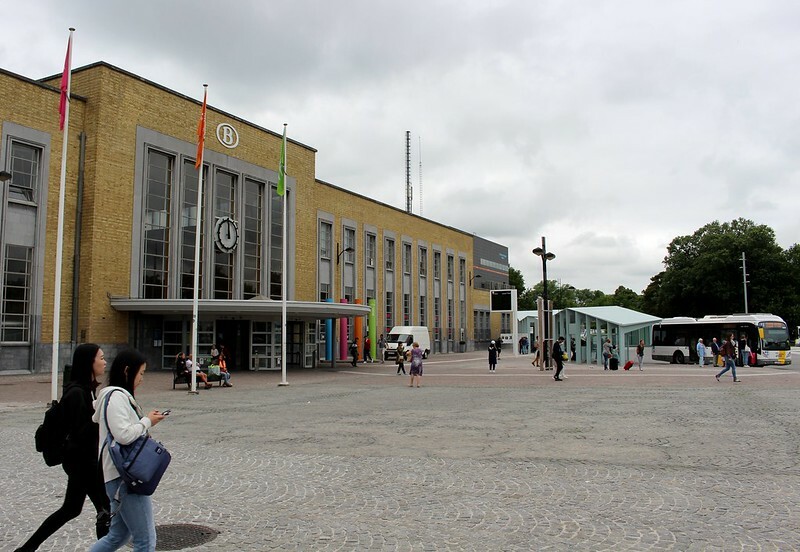 …and yes, they have a train to the airport. So what are the good things that the Belgians are doing that could be translated to Melbourne and Victoria? 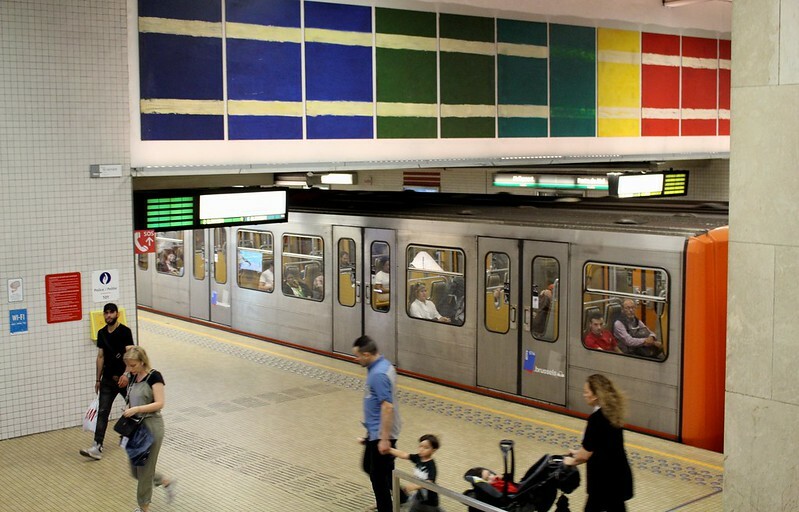 The Brussels Metro being a completely separate rail system to the heavy rail network is, I think, not something that is terribly useful in a Melbourne context. Many European cities adopted separate metro systems to get rail into historic city centres where heavy rail couldn’t go, for reasons of cost or political barriers — think of London’s heavy rail vs Underground systems. 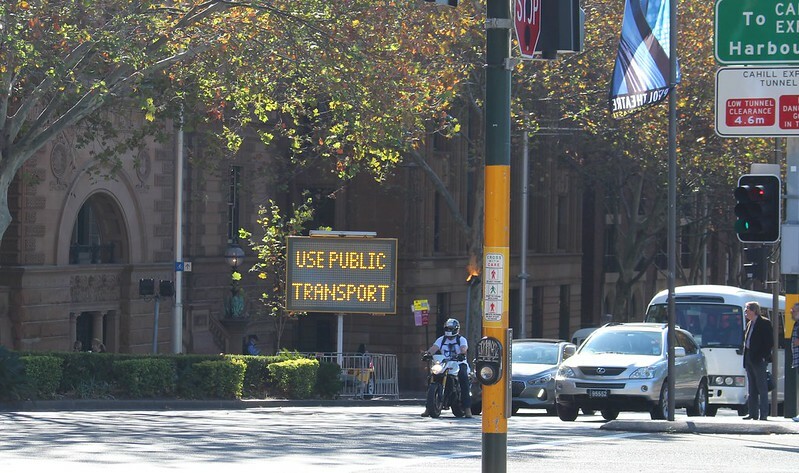 That’s not an issue in Australian cities. 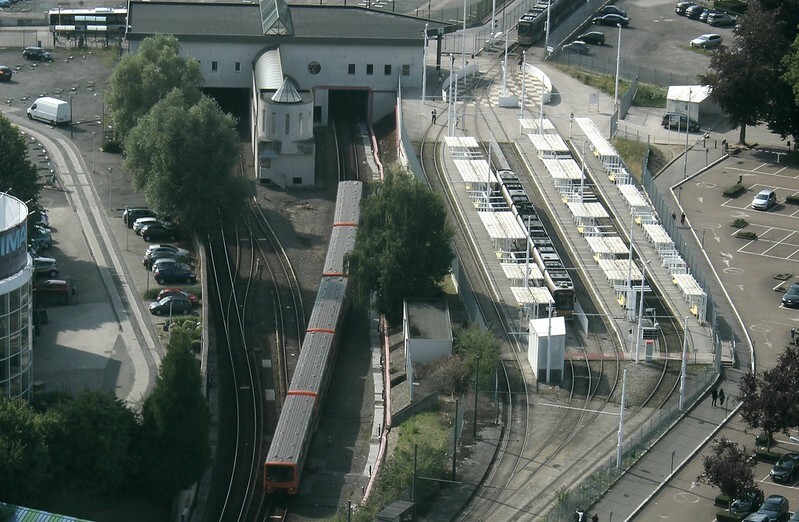 In any case, the trend recently seems to be to extend heavy rail underground through city centres — the Brussels RER will include tunnelling to connect existing heavy rail lines; London is doing it with Crossrail to connect urban rail through the city; Zurich recently completed a cross-city rail tunnel — all of these are similar in principle to Melbourne’s metro rail tunnel project. Separating out rail routes, as Melbourne’s tunnel will help do, can help transition the Melbourne suburban network into a big city metro. 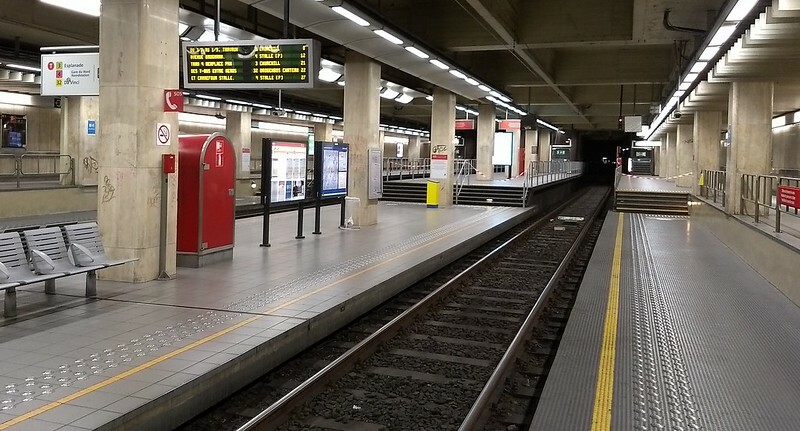 For passengers, the primary benefit of the Brussels Metro over Melbourne’s suburban trains is frequent service all day, cutting waiting times and making interchange easier. We can do this too. The use of double-deck trains on busy intercity and commuter routes is perhaps something that should be considered here. 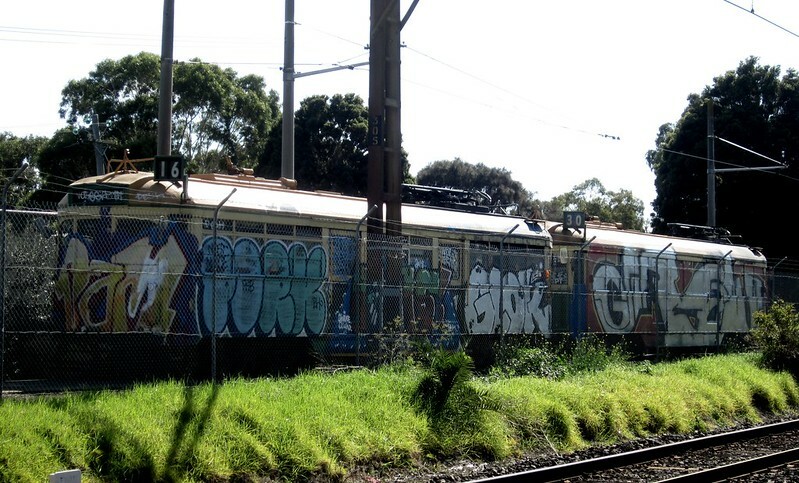 There’s a dwell time impact that means they are less attractive on frequent routes (eg Melbourne’s metro/suburban lines), but V/Line’s commuter services might benefit from them, provided dwells can be managed — the current V/Locity fleet isn’t great for this either, though it may be less of an issue in the context of the busiest station being the terminal at Southern Cross, with lots of platforms. 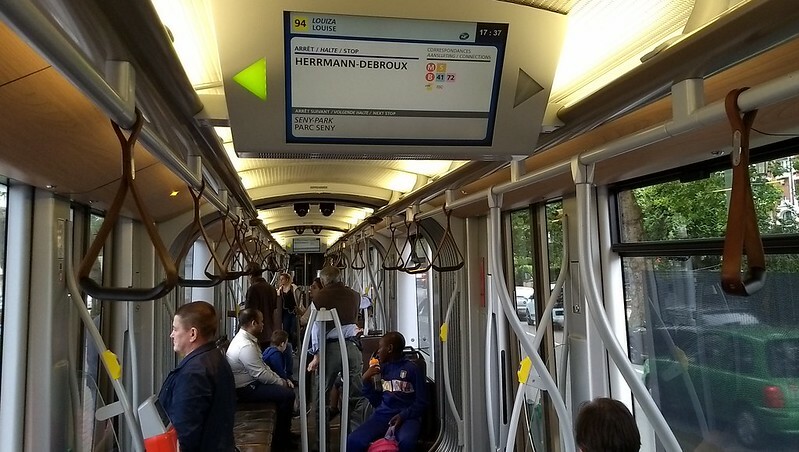 Passenger information, particularly on Brussels trams, is something we could adopt — with colour screens showing next stop and interchanges to train/tram/bus. Gold Coast Light Rail has put colour screens in its trams, and in fact Yarra Trams is starting to trial these on some trams — good to see. There’s clearly room for improvements to information at tram stops, railway stations, and on-board buses and trains too. 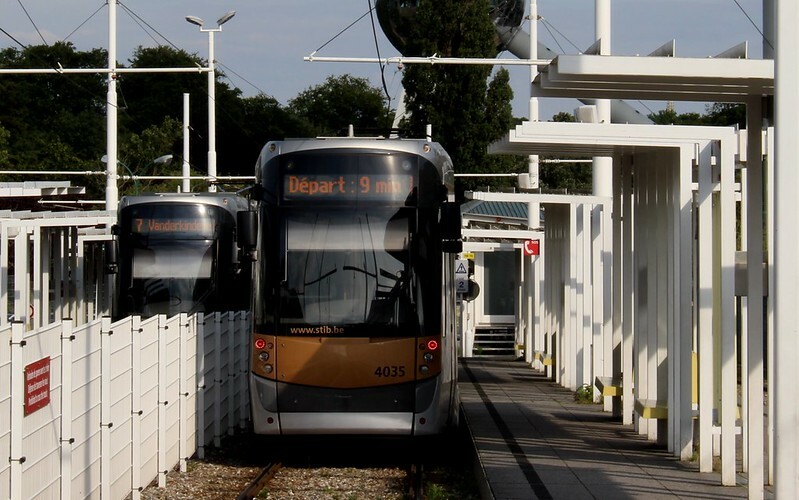 Tram priority in Brussels and other European cities might be where we can learn the most. 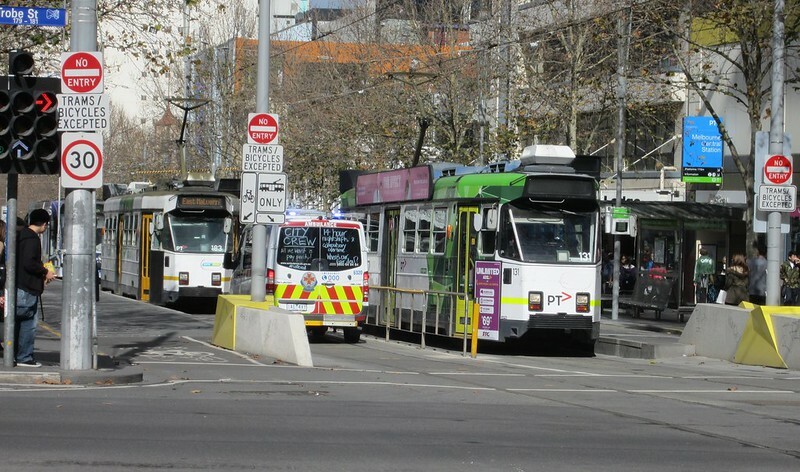 Proper separation of dedicated tram lanes along streets is rare in Melbourne, resulting in a lot of motor vehicles getting onto the tracks. 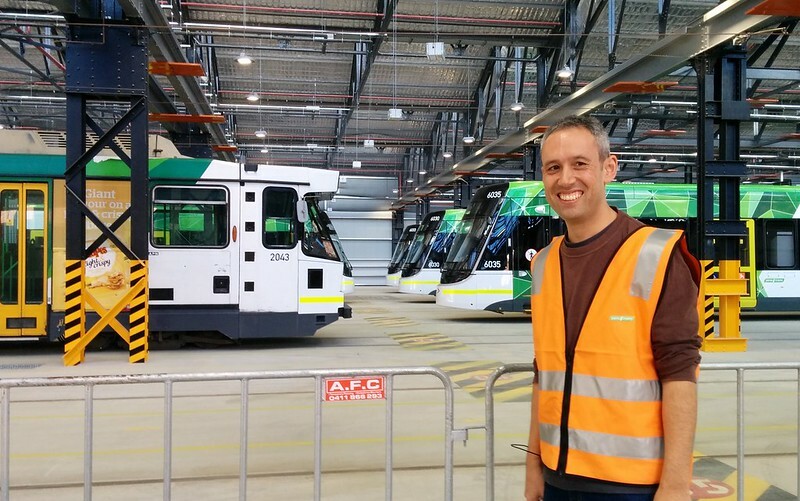 Melbourne trams spend an unbelievable 17% of their time simply waiting at red lights. 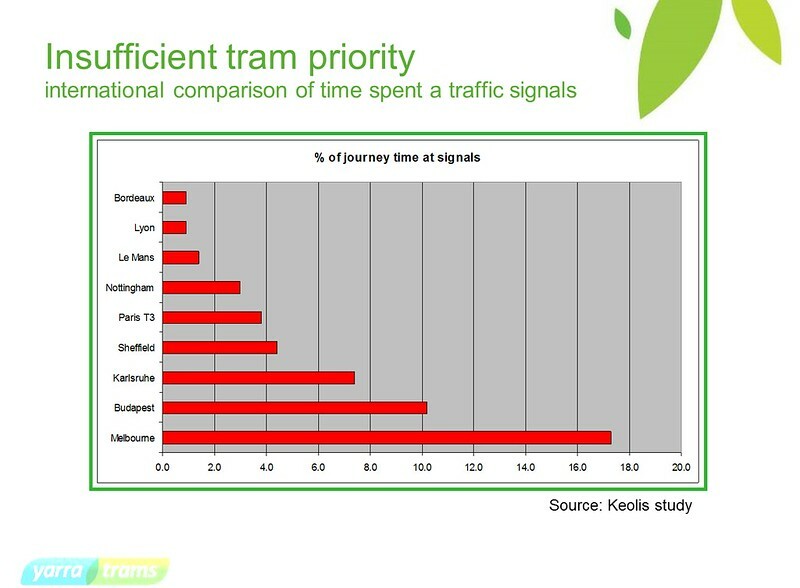 So we not only have the world’s biggest tram network, we also have the slowest. 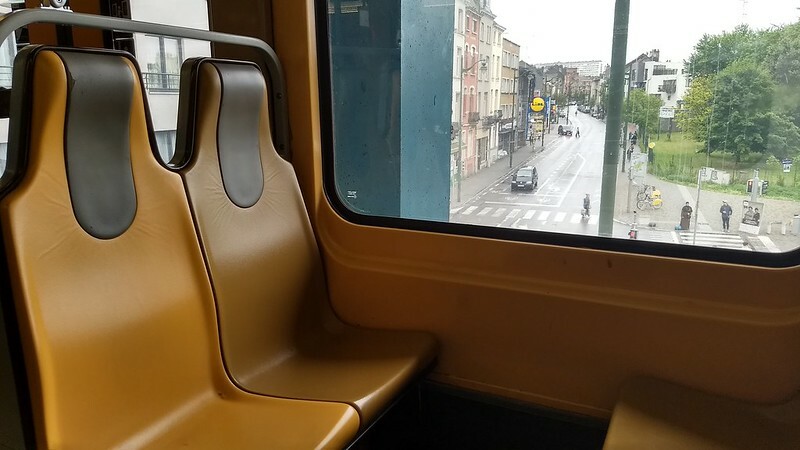 I haven’t found any hard data for Brussels, but from the tram rides I took — primarily on reserved track — delays seemed far fewer. 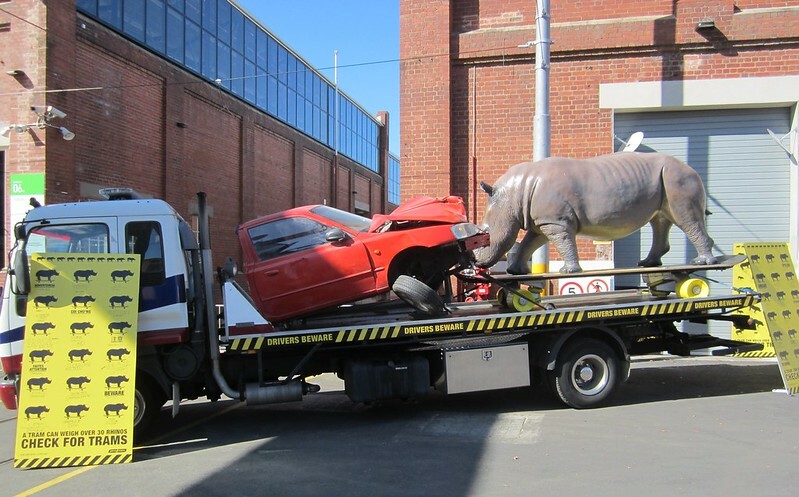 And in Melbourne? We’ve had numerous trials. Technology doesn’t seem to be a barrier. It comes down to politics. 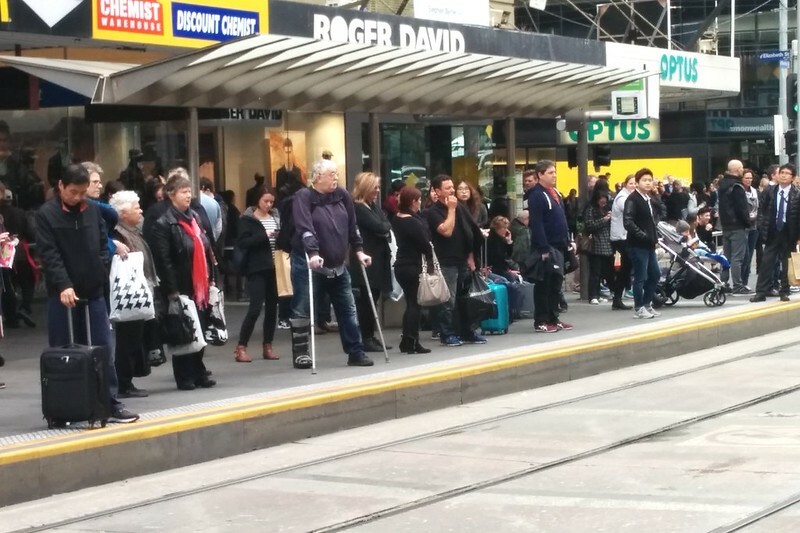 It’d be nice to think there was the political will to systematically cut delays to Melbourne’s trams. 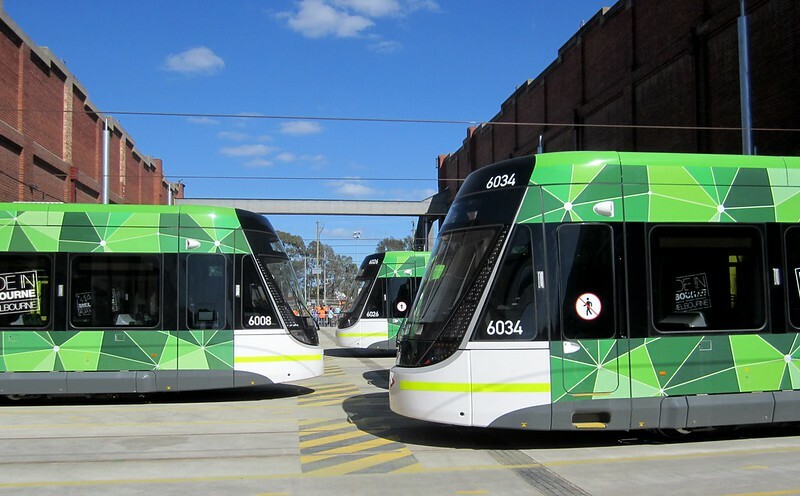 It would mean much more efficient use of our huge tram network and its fleet, and increasing service frequencies for “free”, and make public transport a quicker more attractive option. This paper from 2005 which has some good technical information from other cities such as Zurich, and how bus and tram priority measures could be applied to other cities. 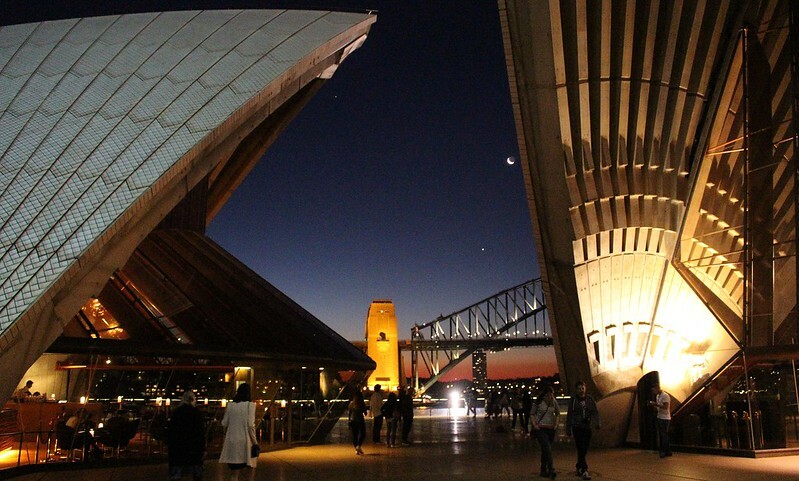 Previously: What can Melbourne learn from Singapore’s skyrails?